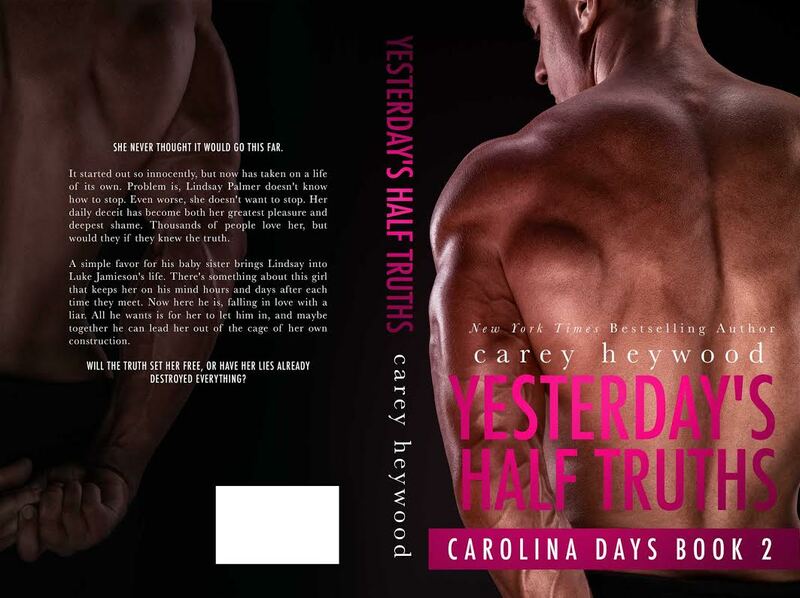 The Carolina Days Series has a new look and is on SALE! 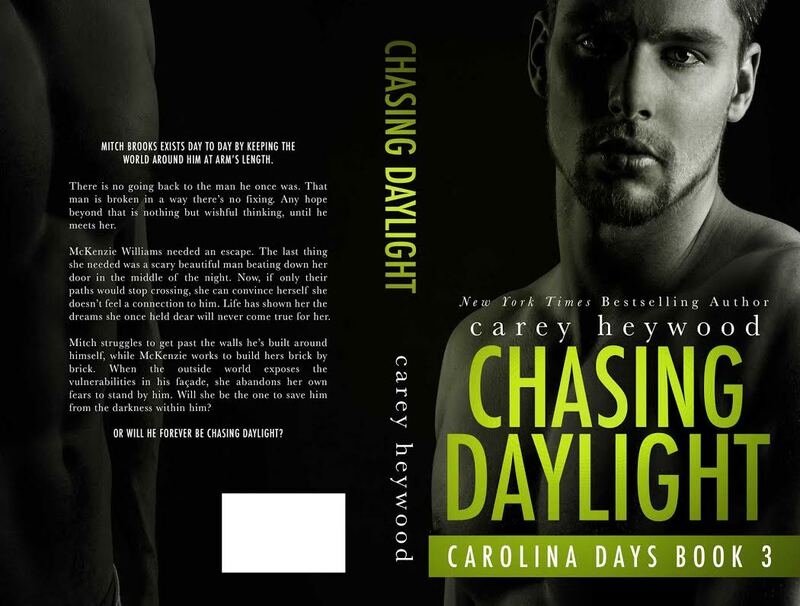 I am so excited to share the new covers for the Carolina Days Series! 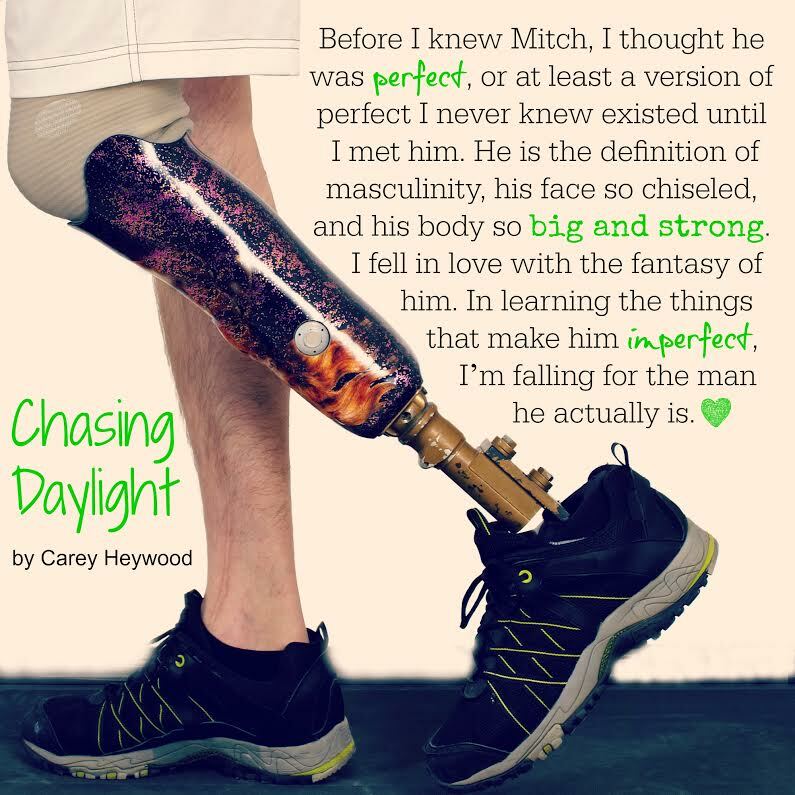 These beautiful covers were created by Cassy Roop of Pink Ink Designs. Get the books at these limited time SALE PRICES!!! She never thought it would go this far. It started out so innocently, but now has taken on a life of its own. Problem is, Lindsay Palmer doesn’t know how to stop. Even worse, she doesn’t want to stop. Her daily deceit has become both her greatest pleasure and deepest shame. Thousands of people love her, but would they if they knew the truth. 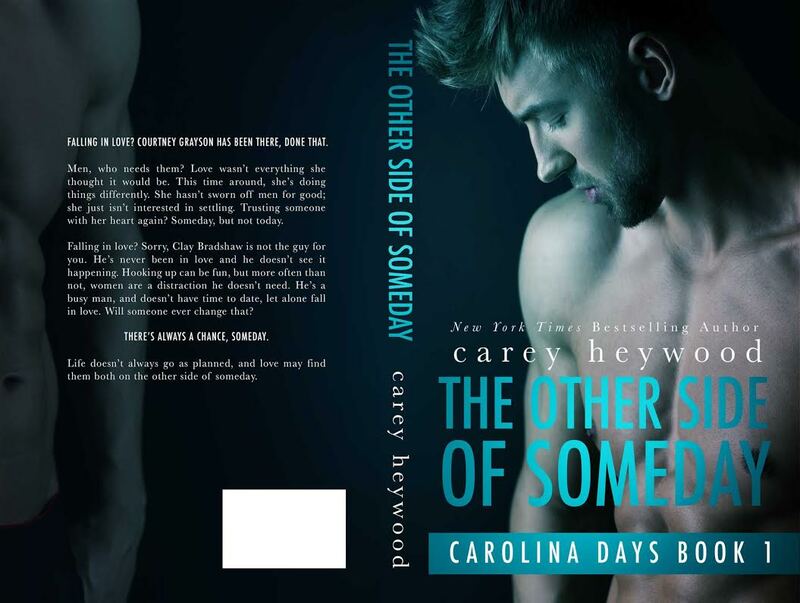 A simple favor for his baby sister brings Lindsay into Luke Jamieson’s life. There’s something about this girl that keeps her on his mind hours and days after each time they meet. Now here he is, falling in love with a liar. All he wants is for her to let him in, and maybe together he can lead her out of the cage of her own construction. 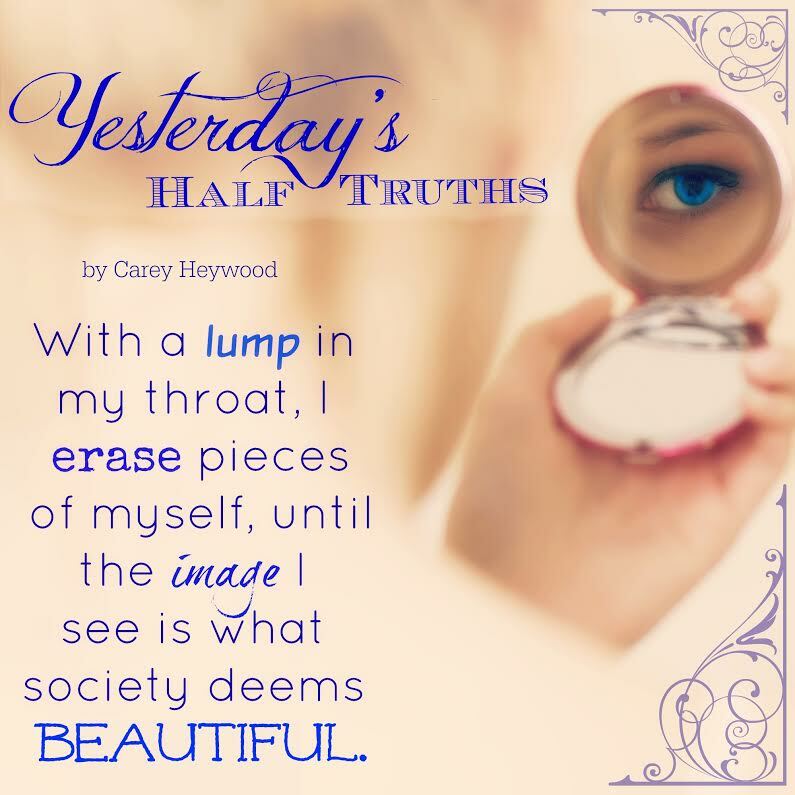 Will the truth set her free, or have her lies already destroyed everything?